If some consider Pinot Noir the thoroughbred of varietals, then the Willamette Valley may be the Kentucky Bluegrass of wine regions. 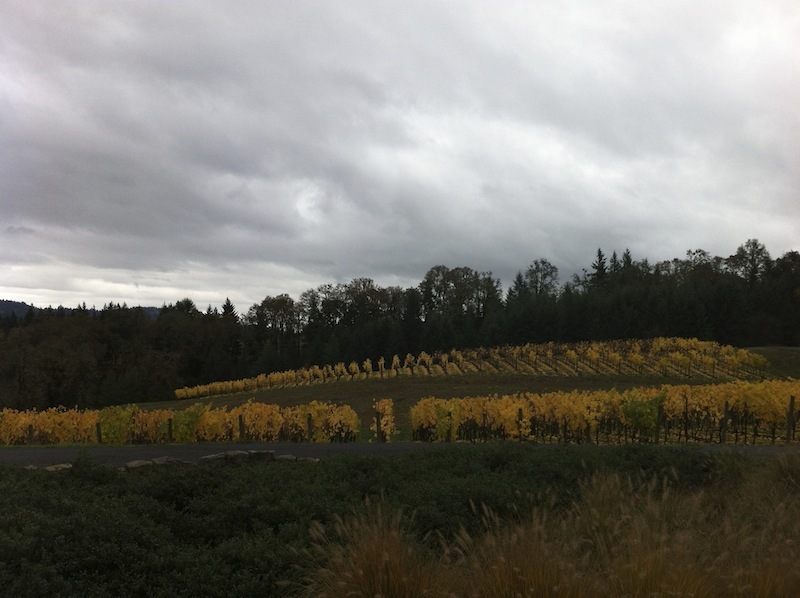 There is something in the soil that sets the Willamette Valley apart from other wine regions. Many speak of the terroir in northern Oregon, comparing it to other world-renowned regions, with its many changing weather and abundant microclimates. But locals contend that terroir in the Willamette Valley encompasses something more—the community. “It’s not just the soil, the weather, the aspect. It’s the people—their hard work, their effort, their labor—that contribute to this area’s terroir, to its soul,” insists WillaKenzie Estate winery owner Bernard Lacroute, a Burgundian native and former hi-tech executive. Lacroute, who founded WillaKenzie Estate in 1991 with co-owner Ronnie Lacroute, appreciates his workers, and is not afraid to show it. He feels fortunate to be able to provide health care benefits to his vineyard crew and their families. 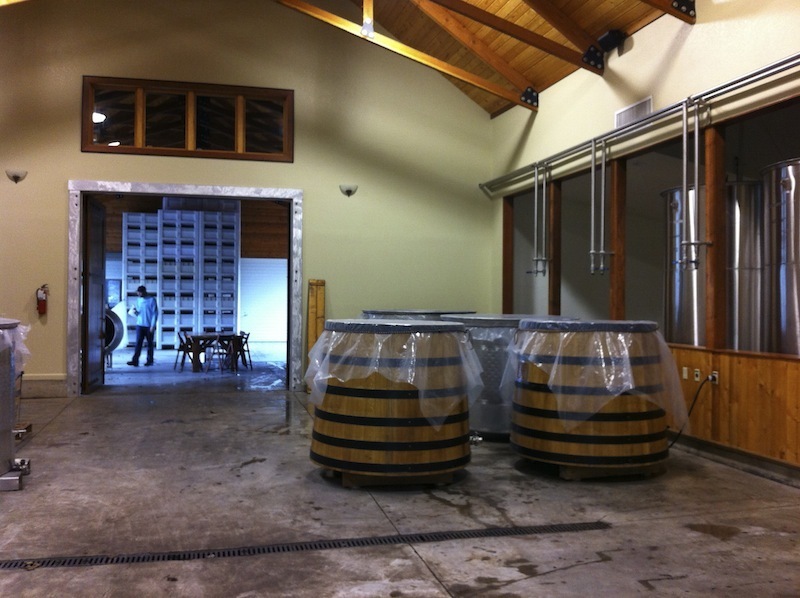 “The Hispanic workers are integral to the success of the vineyard.” Lacroute maintains. Other winemakers agree, but not all can afford to supply similar benefits on their own. Hence creation of the ¡Salud! Program—unique in the nation—which provides health and dental services to seasonal vineyard workers and their families, typically via mobile screening clinics brought onsite to the vineyards. Program funds flow in part from ¡Salud! 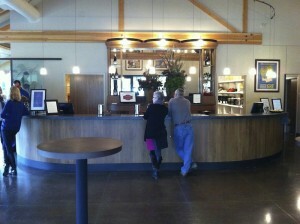 : The Oregon Pinot Noir Auction. 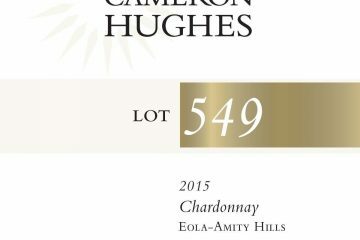 This annual November auction features highly coveted cuvees created especially for the event by Oregon’s premier winemakers. ¡Salud! also enjoys partnership with another area program, the International Pinot Noir Celebration (IPNC). The first International Pinot Noir Celebration launched in July 1987. 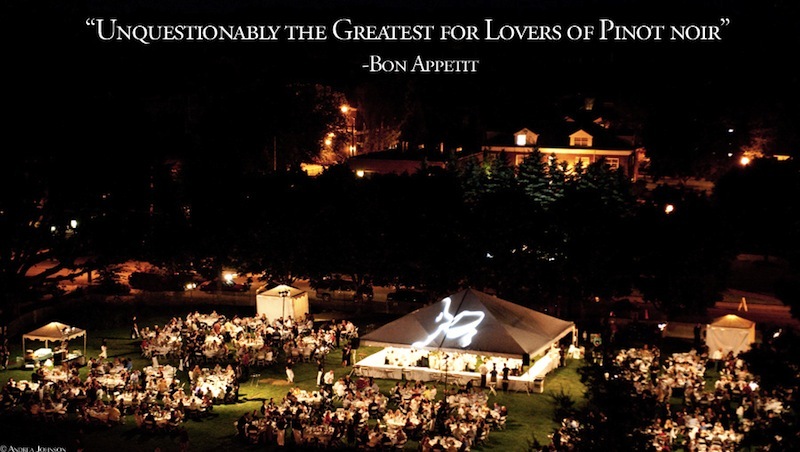 Since then, the IPNC has evolved into a weekend of worldwide winemakers, wine enthusiasts, restaurateurs, and wine retailers in McMinnville, Oregon. Here participants relish farm-to-table cuisine, sample over 250 wines, and listen to luminary guest speakers as Jancis Robinson and Robert Parker. A portion of funds raised during IPNC weekend fund the ¡Salud! program. 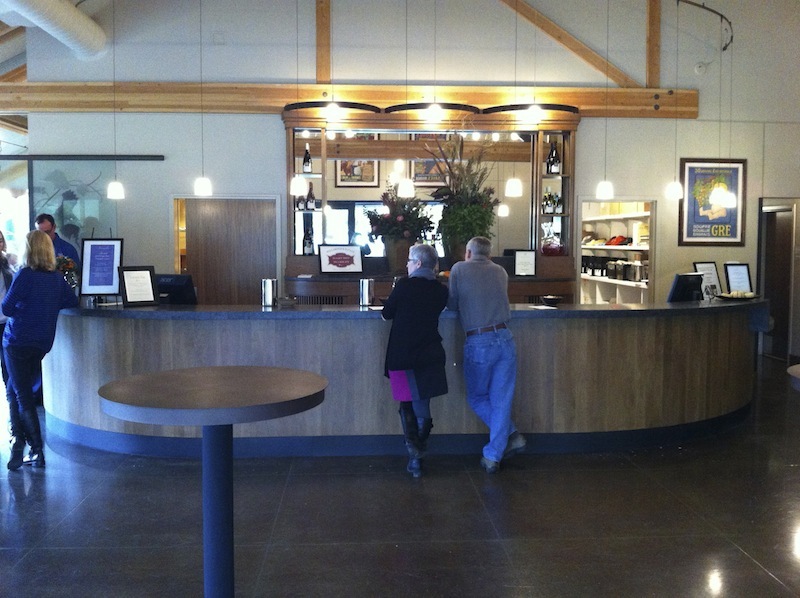 Additionally, every June, the Oregon Pinot Camp (OPC) hosts small groups of wine trade members for a three-day series of workshops with over fifty participating winemakers and vineyards. These programs illustrate what can be done among a community of winemakers with a shared belief that “we’re all in this together.” It is what sets the Willamette Valley apart as a wine region.Moreover, as Bernard Lacroute points out: “This area’s high concentration of family-owned and operated wineries allows visitors a unique opportunity to personally meet the winery owners and winemakers directly in the tasting rooms—impossible in other wine regions.”Susan Argintar, the Wine Guide for Beaux Frères Winery adds: “Keep in mind that most of the wineries in the Willamette Valley are small, family-owned operations. We are not a large production area. This allows us to focus on making quality wines.” Indeed, most Willamette Valley wineries typically produce between 5,000- 20,000 cases annually. Compare these figures to California’s wineries, for example. In 2011, California’s Stag’s Leap produced over 20,000 cases, while behemoth E.J. Gallo weighed in with a whopping 75 million cases. 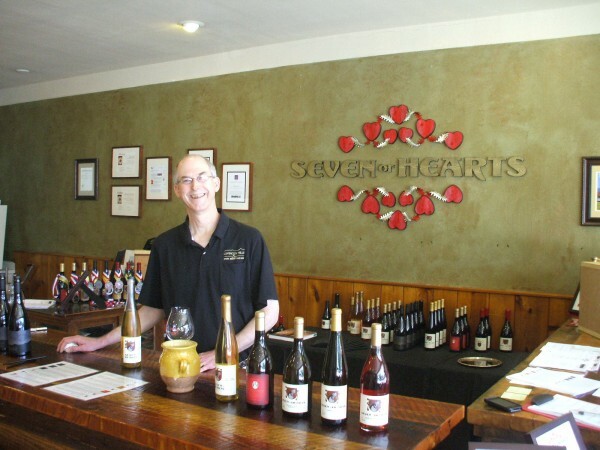 Just ask Byron and Dana Dooley of Seven of Hearts Wines and Luminous Hills Winery, who moved to the Willamette Valley in 2004. Byron echoes the belief that his success as a winemaker stems directly from generous advice and mentorship provided by area legends such as Aron Hess of Daedalus Cellars, Ed Fus of Angel Vine, and Ken Wright of Ken Wright Cellars, as well as the ongoing support he has received from the Carlton community at large. He is not sure he could have made it as a new winemaker in any other region. OregonPenner AshSeven of HeartsWillaKenzieWillamette Valley¡Salud! 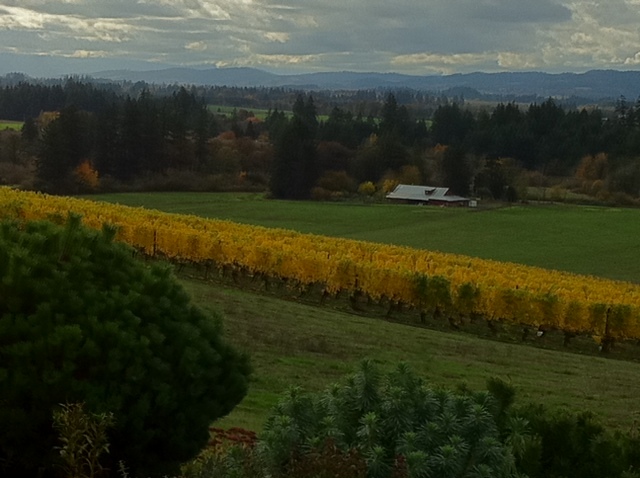 Even more reasons to make the trip down to experience the Willamette Valley. Great article – Thanks. That is what we are all about. Great portrait.